Including clothes, shoes, home decor and more. Who is ready to ring in spring with a deal or two? Right now, Nordstrom is offering up to 50% off clothes, shoes, accessories and home goods as part of their annual Spring Sale. You can get discounts on some your favorite brands, such as Kate Spade, Madewell and J. Crew. There are also tons of discounted spring wardrobe essentials. The sale will continue now through April 22, but like most Nordstrom sales, things will probably sell out quickly. Here are some of our favorite items on sale right now. 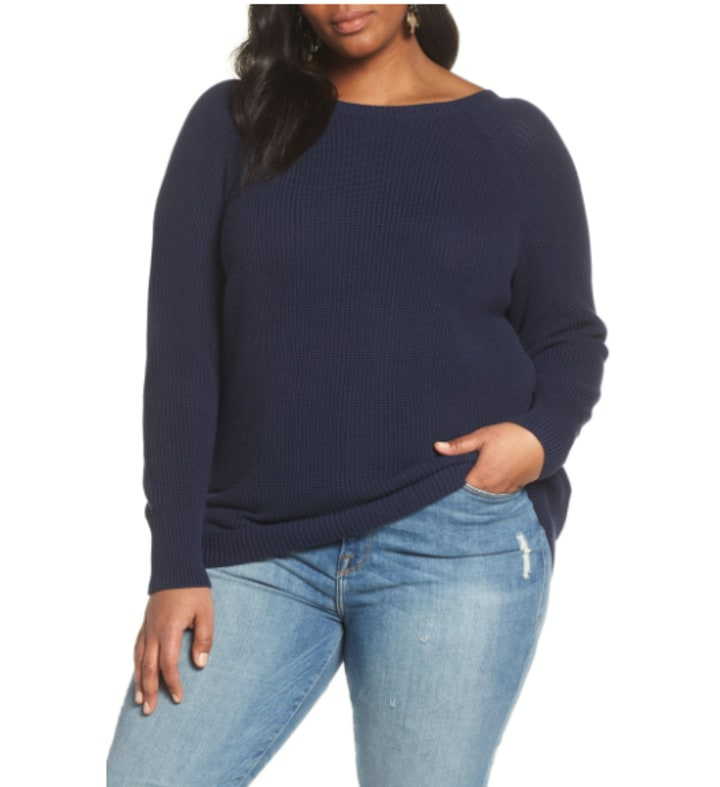 This pullover sweater is a great piece to have in your wardrobe, because it's simple and cute. It features a V-back with crisscrossed elastic straps making it perfect for spring. 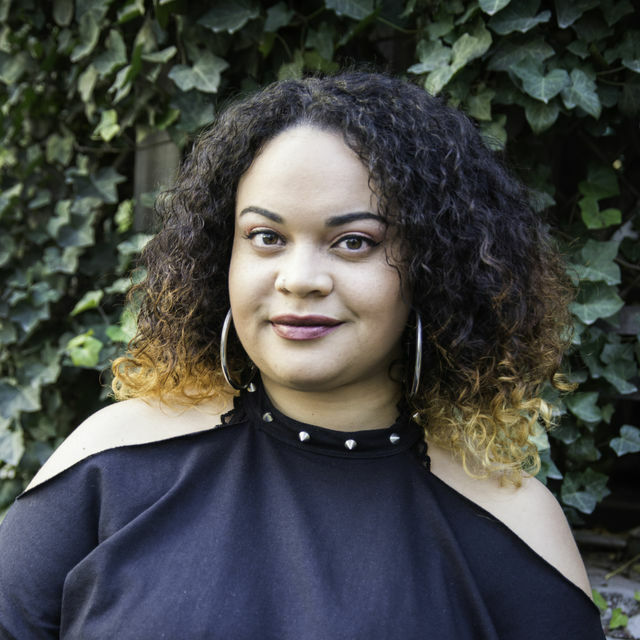 It's available in multiple colors, including yellow, pink and gray. 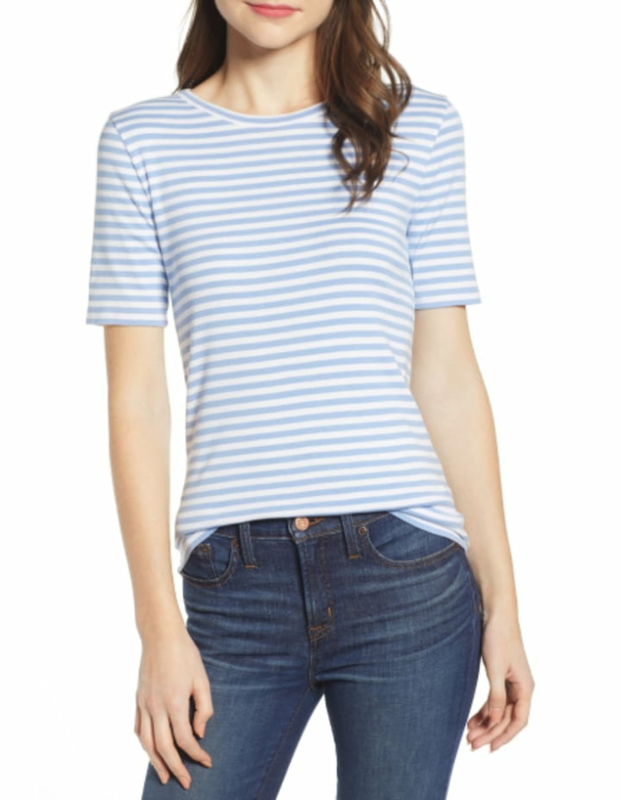 This simple striped tee is the perfect essential to wear with jeans this spring. It comes in light blue, yellow or red stripes, and it's available in sizes XXS to XXL. 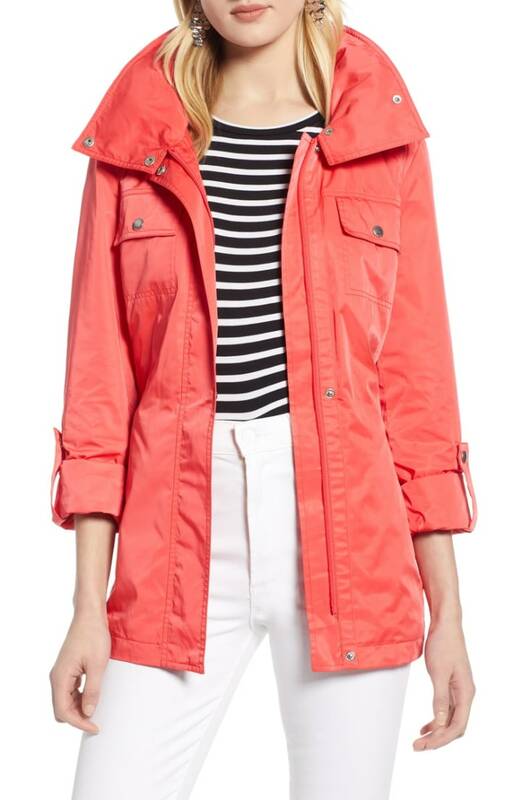 This lightweight jacket looks fabulous in this shade of red, but it's also available in naturals, such as black and white. It has a removable tie belt at the waist and a hood that will keep you dry through spring showers. You can never have too many throw blankets! 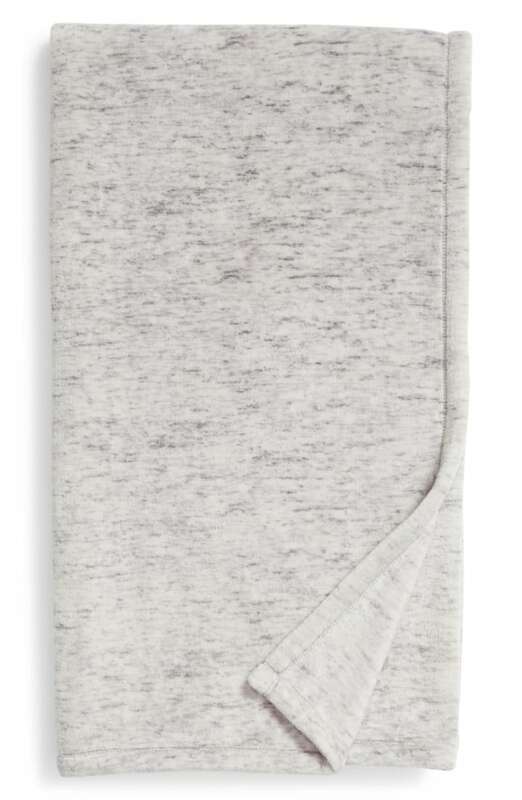 This soft heathered throw will surely enhance the coziness of your space. 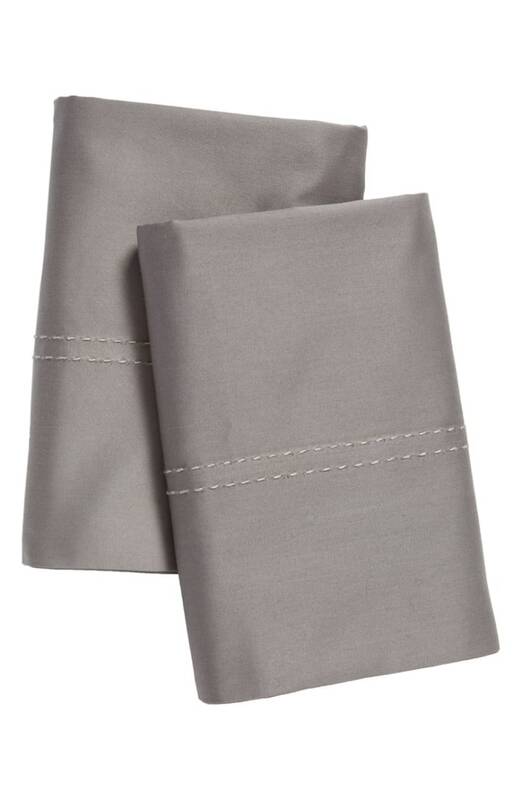 These organic cotton pillowcases will make your bed look and feel so nice. According to the reviews, they don't wrinkle much and "they're very soft to the touch." 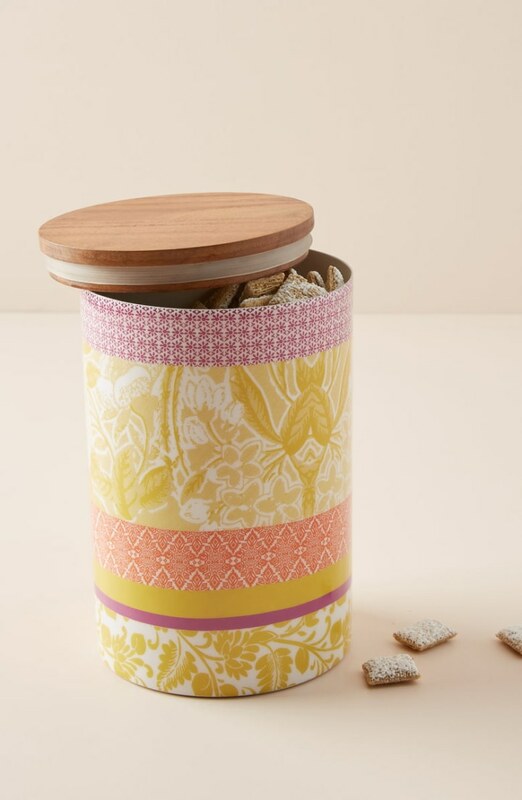 This beautiful canister will add some color to any kitchen counter. It can be used to store snacks or other small items. 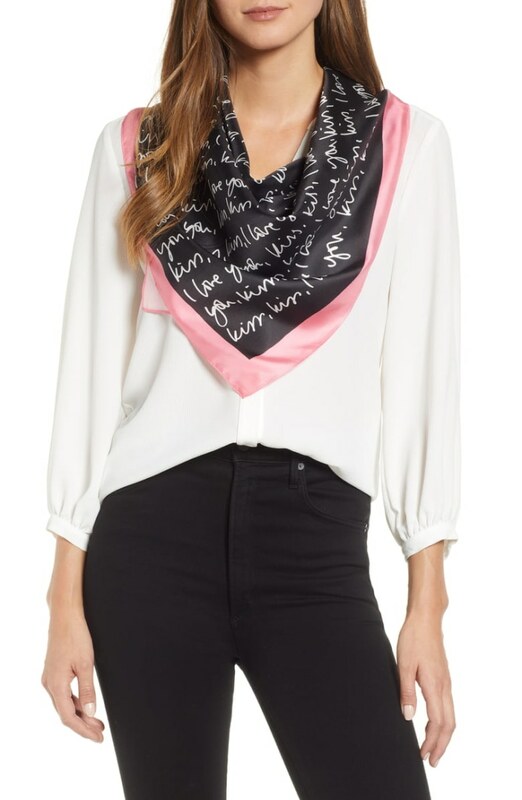 This luxurious silk scarf is a great accessory for any time of year. The love letter script is charmingly contrasted by the pink border. 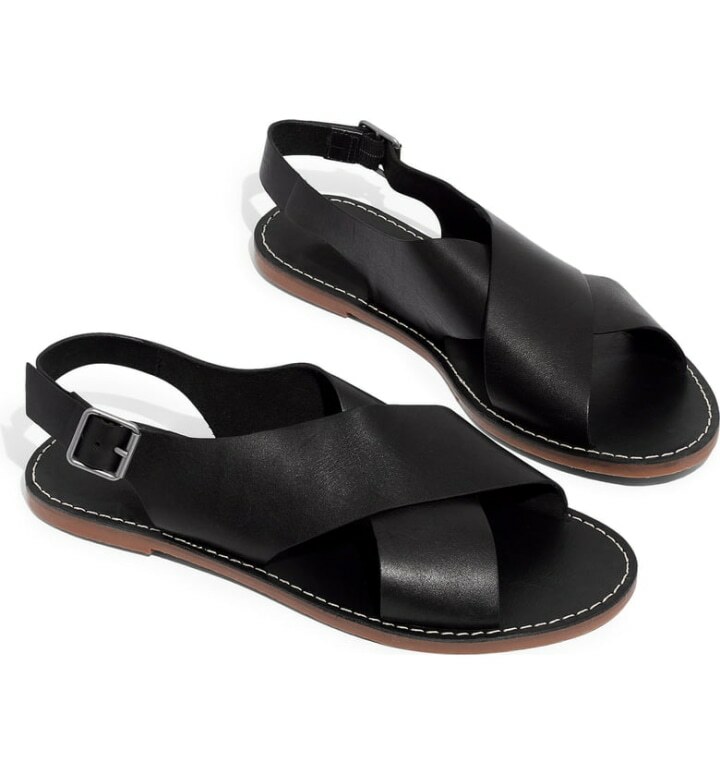 This minimalist sandal is a great go-to for spring and summer. Wear them with shorts, dresses or jeans, and you'll feel comfortable and stylish. 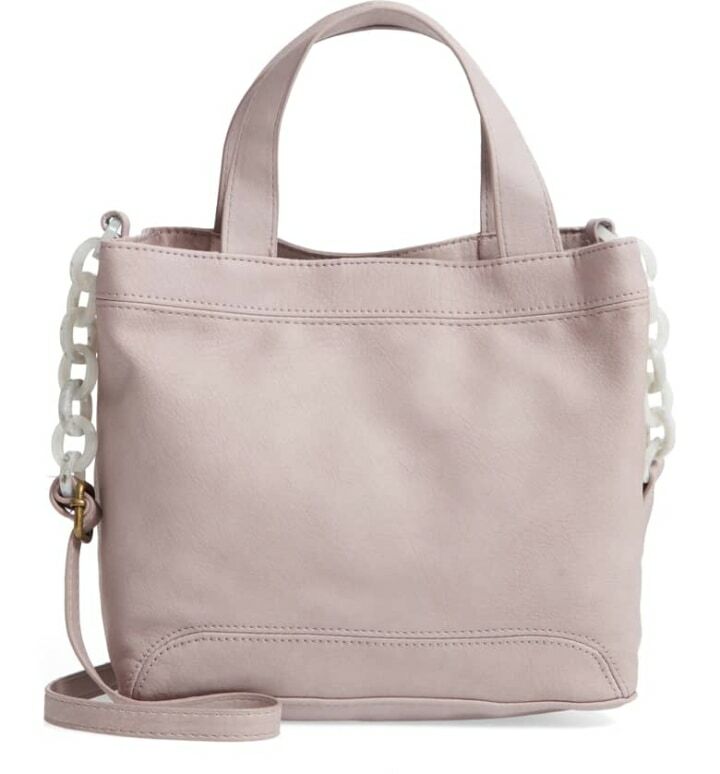 This chic, faux-leather bag is a beautiful mauve color, and it's decorated with resin links on the straps. It's a great everyday bag for the season. Meghan Markle's linen dress is back in stock — just in time for spring!